Does Your Small Business Need More Than One Credit Card? While it’s not beneficial to saddle yourself with too many forms of debt, it’s not a bad idea to have some options when it comes to credit. Credit cards are an easy way to get unsecured lines of credit for your business and should be part of any startup business financing plan. 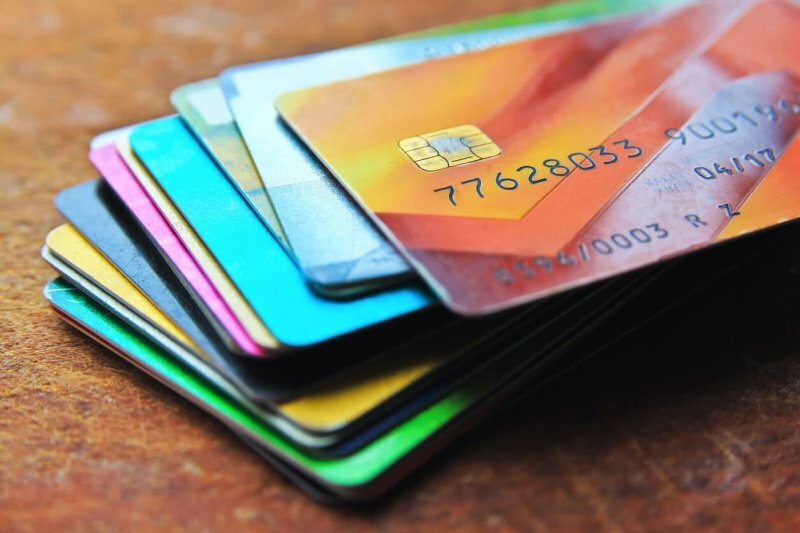 While there are benefits to carrying more than one card, it’s important to understand the best ways to put these financial tools to work so they don’t cost you any money. Many people—especially younger generations—are trying to eschew debt, which means they look sideways at credit card offers. But here’s the deal: Credit cards do not have to equal debt, and if you know how to use them properly, they can equal savings and extra cash in your pocket. You can rack up points for free stuff, including travel. The biggest reason is because cards offer different benefits, and carrying at least two lets you double up on the perks. If you’re a frequent traveler with a penchant for staying in Hilton Hotels, you might opt for a Hilton co-branded card that lets you earn rewards points fast when you travel or spend directly with the hotel chain. At the same time, you might want a cash back card that lets you earn extra cash back on categorical purchases like gas or groceries. With both cards, you can swipe the one that maximizes what you get from the transaction. So, does that mean two is the right number of credit cards? Not necessarily. You might also want a card with a 0% introductory APR to finance a large purchase without accruing interest, for example. If you’ve got a great cash back or rewards card that lets you rack up benefits but comes with foreign transaction fees, you might also want a card without those fees if you travel outside of the United States regularly. The right number of cards for you is the number of cards you can appropriately manage and which save you money without costing you money. Having multiple cards from different banks or credit card companies lets you maximize the perks. Here’s why: the best credit cards come with benefits backed by the bank in question. Rental car coverage on travel rewards cards lets you decline the rental car company insurance and remain covered—as long as you pay with the card in question. While some luxury cards, such as those offered by American Express, come loaded with benefits, no card comes with all the perks offered by every other card. Holding a few cards from different companies lets you gain access to more of the benefits. But, if I have multiple cards, won’t I pay multiple annual fees? Sounds costly, you might say. Many cards come with low or no annual fees. The ones that do have a fee tend to balance that out with perks like free bags on airlines, late checkout on hotels, access to airport lounges and the ability to earn and redeem points. If you put those perks to use, you usually come out ahead of the fee. More credit cards don’t have to equal more debt. If you’re smart, they actually equal more trades on your credit report, which can boost your credit history and result in lower rates on auto and home loans. What’s the final answer? The right number of credit cards is not zero or one. Beyond that, it’s a personal number you need to determine for yourself once you’ve considered the benefits and rewards.